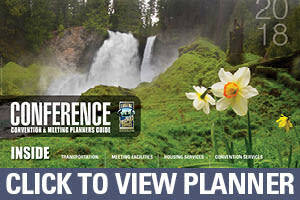 A conference or meeting in the Eugene, Cascades & Coast region presents opportunities like no other. With top rate facilities and a diversity of hotels to fit every need, you can’t help but be delighted with the area. The natural beauty is world renowned, as is the friendliness of the people. 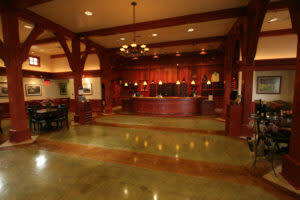 Another benefit of hosting your next conference in the Eugene, Cascades & Coast region is the wine. And what better way to experience wine than with Pinot Bingo. For a fun, interactive way to tour South Willamette Valley Wine Country, join in Pinot Bingo in those spare moments or afternoons. 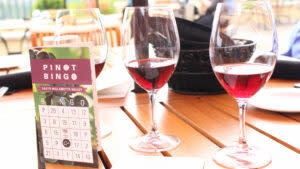 Pinot Bingo offers an opportunity to explore the flavors of the valley with fun prizes around every corner. 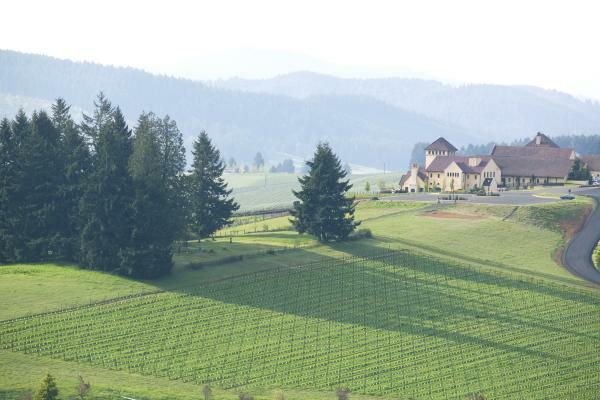 If your time is limited because of your next session or you want to pack as much as you can into the afternoon, check out urban wineries like Noble Estate Vineyard, J. Scott Cellars, Oregon Wine Lab and Territorial Vineyards & Wine Company. Giving a new way to wine, these urban wineries offer a twist on the modern winery that the Willamette Valley is known for. 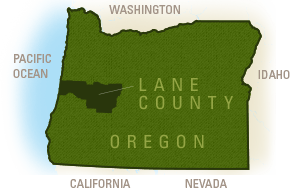 Bring your convention into the country for a night under the vines with King Estate, one of the many world renowned wineries to call Lane County, Oregon home. This beautiful estate of 1,033 acres is certified organic and includes 465 acres of organic vineyards, as well as 30 acres of fruits, vegetables, and flowers. It is now officially “in conversion” to Biodynamic status which will make it the largest Biodynamic vineyard in the United States and one of the largest Biodynamic vineyards in the world. The food is also something to write home about. With fresh and organic options, whatever your choice it’s sure to delight your convention delegates. Interested in having the evening reception of your next conference at a winery or adding Pinot Bingo as an activity option?